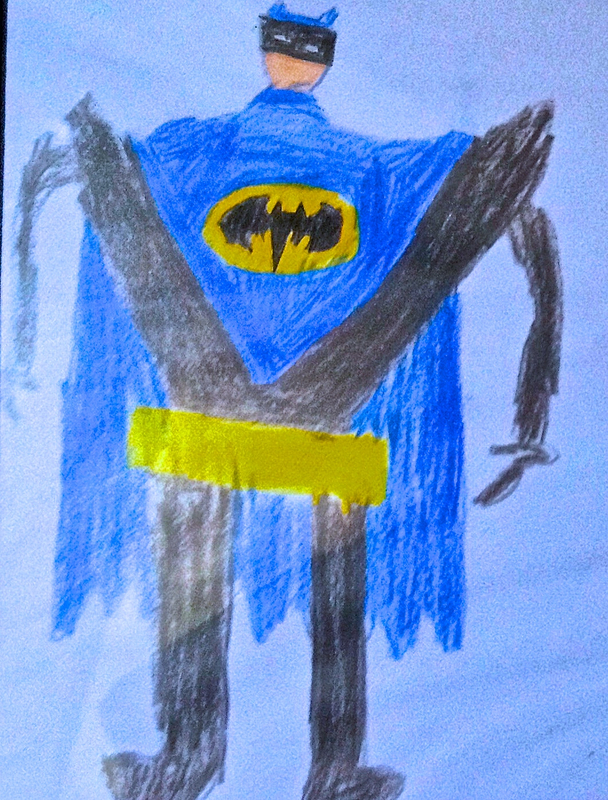 BATMAN – as imagined by my 9 year old nephew Kyle! As the superhero of my youth, I dreamed I could fly. At a loss of what to do and fearing I’d probably kill myself if I carried on this way, my parents sought to put a stop to my high flying heroics. Suddenly my stash of capes – or, my mom’s tea towels – moved to a higher shelf, my Spidey action figure was nowhere to be found in my toy box, and my Superman pajamas were mysteriously missing from my closet. But it was all to no avail, because these super-villainous parental figures of mine couldn’t stop me! Why, I had too many crimes to solve, and evil to keep in check, and nothing they could say or do could ever thwart my passion for superheroics! Finally resigned to this, they opted for a new tactic: they would steer me away from the big blue boy scout Superman, he who could leap over tall buildings in a single bound, or Spider-man, that wall crawling, web slinging masked menace, and instead feed my crazed obsession with someone a little more grounded and down to earth. Someone a little more human. 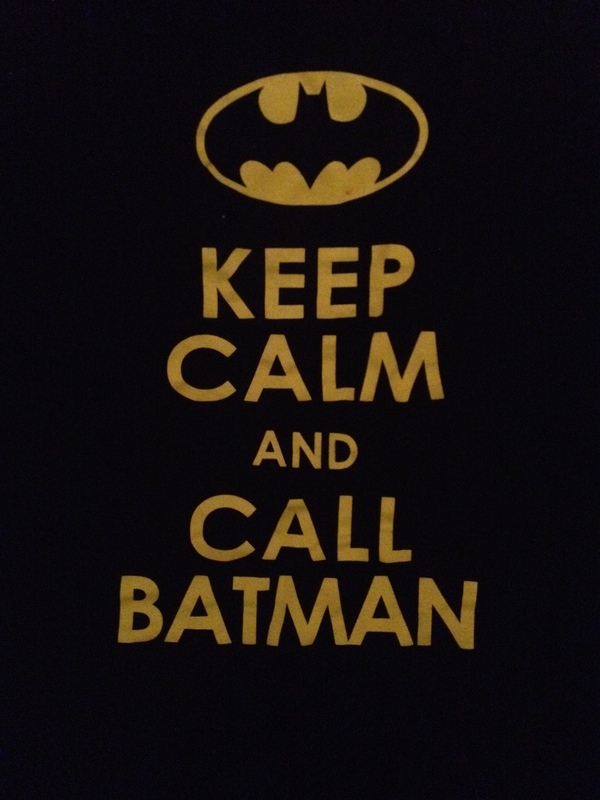 Someone called…. the BATMAN! Batman? But wait a darn minute… he doesn’t DO anything! He doesn’t even have ANY cool powers! He’s not from some distant alien planet! A radioactive spider didn’t mutate him! He’s just some dude in a pointy-eared mask! 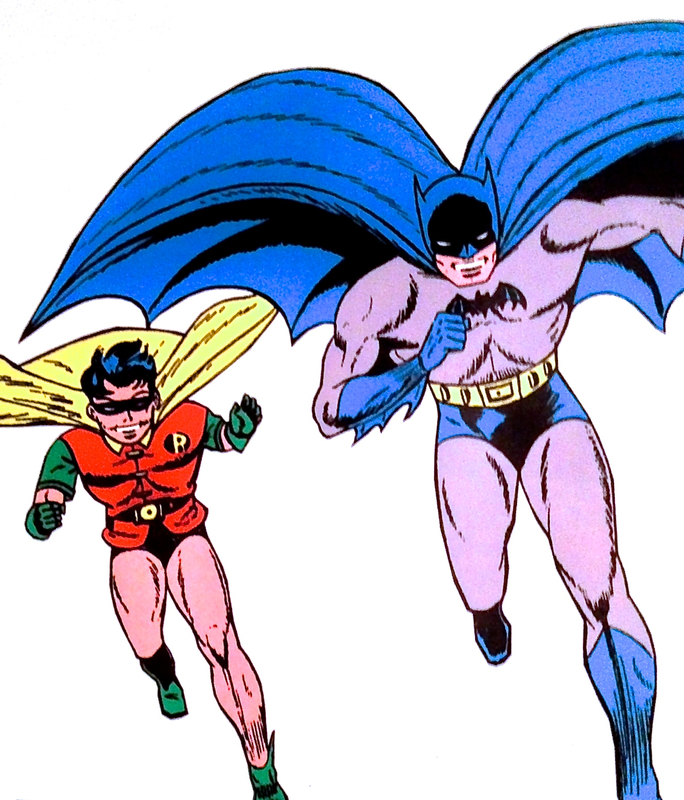 But my dad said that’s where I was wrong… and started telling me all about his old favourite television series, starring this Batman and his boy sidekick Robin, who fought crime as they cruised through Gotham City in the Batmobile. 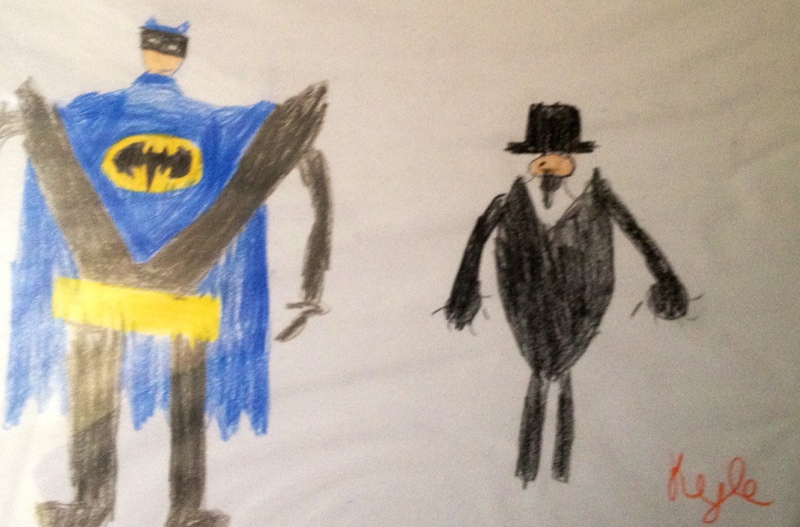 These were characters that’d been around in comics ever since he was a little boy, and what was most special about Batman was that he was just a normal man who stood against crime. Who were these buffoons clowning around and winking at the camera? This was supposed to be about the very serious business of superheroes thwarting super villains – there was no time for FUN!! Why did Batman have big ol’ eyebrows on his mask? Why did the Joker look like my aunt when she wore too much makeup? Why did Catwoman purr instead of talk?? Why did that man they called Robin, who was supposed to be a kid but who sure looked like a man in TOO short shorts, keep yelling “HOLY” all the time? (GASP! Had I been tricked?? WAS THIS SOME KIND OF CHURCH?) 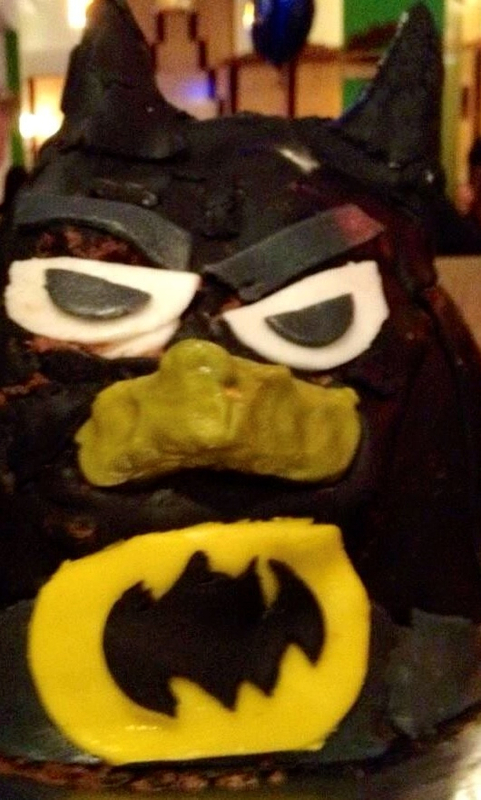 Whatever foul deed was afoot, leaving the room in disgust, I swore I was DONE with THIS Batman dude. 2) stop me from bouncing and flailing around too much so my infamous motion sickness doesn’t make an appearance and force me to projectile vomit all over the car, Exorcist style. “WAIT A MINUTE, Batman is a DETECTIVE!?! 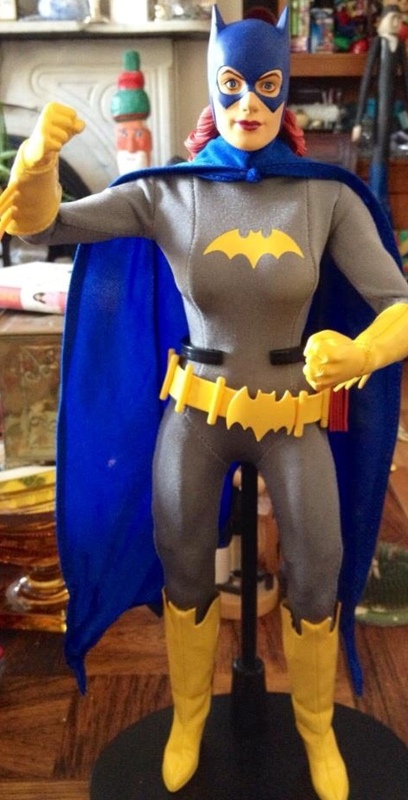 NO ONE told me THAT!” And so with the realization that Bats and I both might be a super sleuths – a piece of information I’d clearly missed up to this point – he suddenly appeared much more interesting to me. Maybe his super power was his big brain, and he used THAT to solve crime, just like I did! Well that did it…I had to have the book. And for weeks I carried it and brought it everywhere. I read it so often that the staples started to come apart at the seams, and the pages became smudged and hard to read. But…the capes! The spandex! The batarangs! The super sleuthing! I was HOOKED! And so the obsession began, and it’s continued unabated to this day Comics were the medium in which I came to understand “the Bat”, and discovered the things about him that I related to or admired the most. And in my imagination, comic book creators like Frank Miller, Denny O’Neill, Jim Aparo, and Neal Adams literally scripted and animated my childhood, just as the new champions of the Bat Family mythos like Scott Snyder, Gail Simone, and Jim Lee excite and inspire me today. But others have grown to know and love him through many different mediums: the Tim Burton and Christopher Nolan movies, the Batman Animated Series, the Arkham Asylum games, or, yes, even, Adam West and his crazy television antics. And soon we’ll enter the era of “Batffleck” as Ben Affleck and Henry Cavill bring the ultimate bromance to life in “Batman v Superman: Dawn of Justice”. What’s interesting about Batman, and what sets him apart from most other superheroes, is that he CAN exist in all these different forms and interpretations – over his 75 years he’s been a vigilante, a “cop”, a detective, a space faring superhero, a scientist, a jokester, a grizzled war veteran, and a dark brooding anti-hero – and still remain as valid, relevant and truthful to the times today as he was way back then. Batman’s origin – as a young boy he witnessed his parents murder in a dark alley and vowed to to one day rid the city of the evil that took his parents lives – has stuck mostly to its basic premise over the course of time, and there’s a reason for that – it simply works. 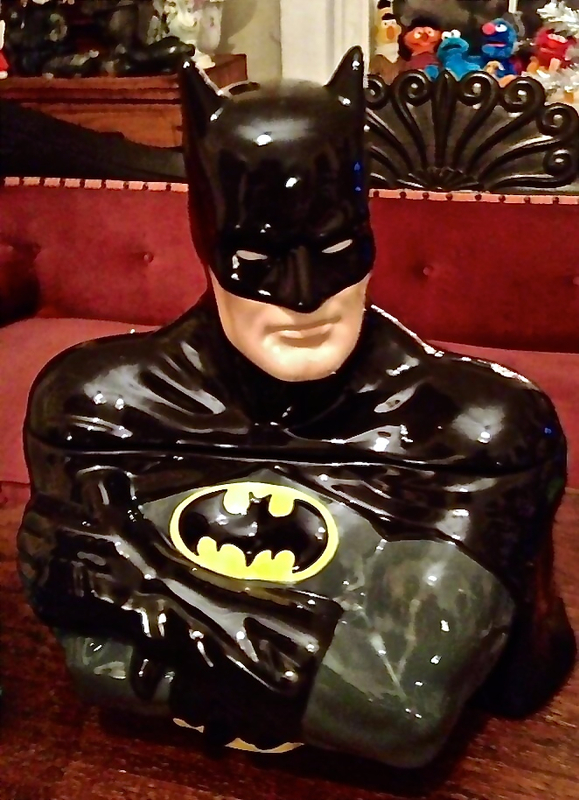 To echo what my father said many years ago, what’s at Batman’s core – what makes Batman BATMAN -is that he COULD be someone just like you or me. What makes him most a hero is that he’s someone who became obsessed over a terrible childhood tragedy, and then used that tragedy as motivation to achieve a state of physical and mental perfection in order to become the absolute pinnacle of what a human being could be. Soneone who would stand as guardian of his city, its greatest protector, so that no one under his watch would ever share the same fate he did. Taking tragedy like that and somehow turning it into triumph is something we can all relate to and admire. Because that’s noble. That’s heroic. That’s BADASS.